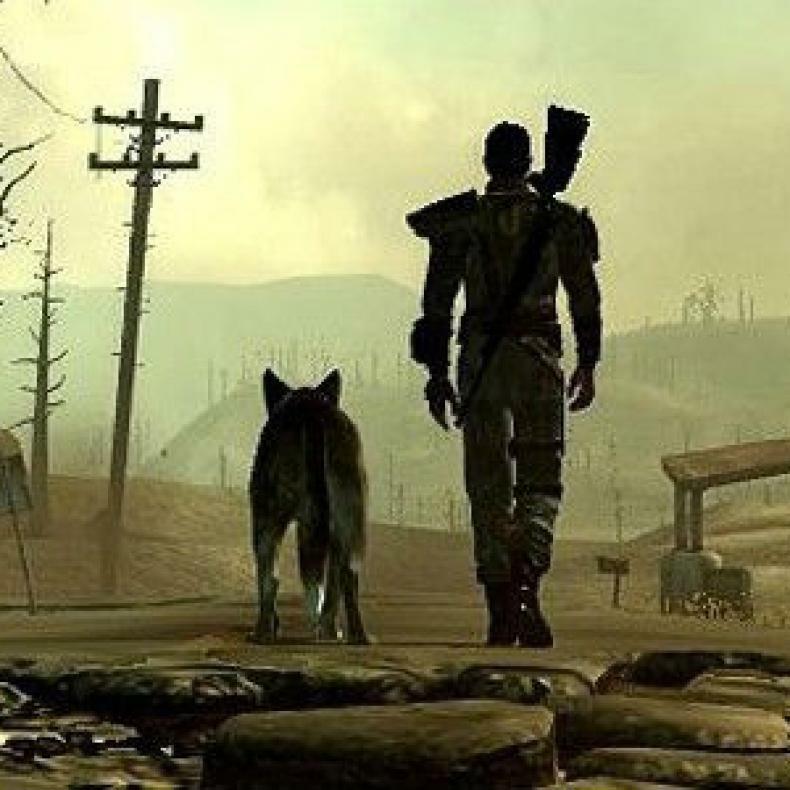 Fallout 4 and Skyrim Getting Mod Support on PS4 After All! “We’re excited to announce that mod support is coming to PlayStation 4 for both Skyrim Special Edition and Fallout 4. Additionally, we’ll also be supporting the new PlayStation 4 Pro with both titles. Fallout 4 Free For This Weekend On Steam! 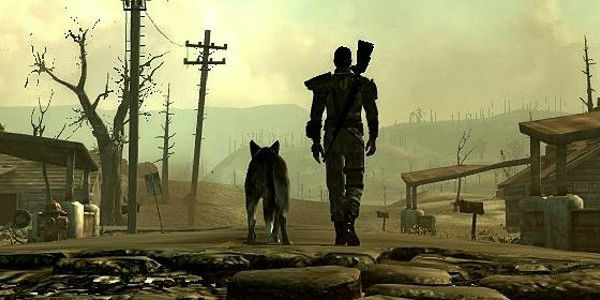 Fallout 4 Getting Hi-Res Texture Patch Via New Update!